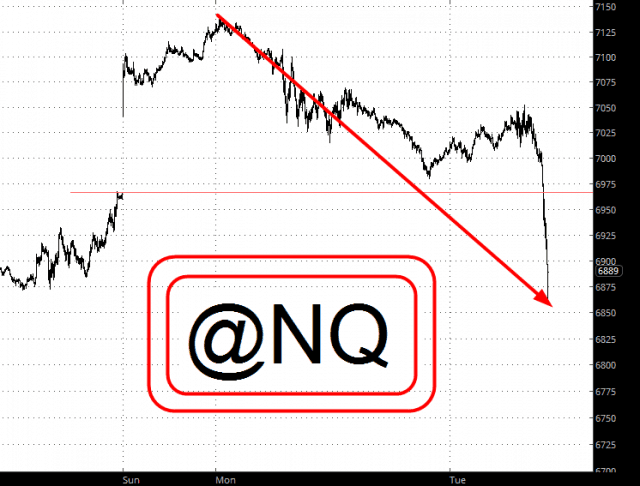 When a trader calls something easy, it gets my attention. 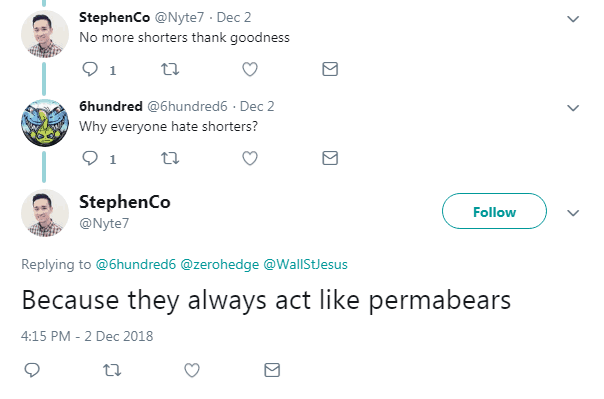 When he denigrates "shorts", it gets my attention even more. Sounds like a genius, huh? Anyway, Monday exploded higher, and he did as promised. And he shares the wisdom of his rationale with the world. 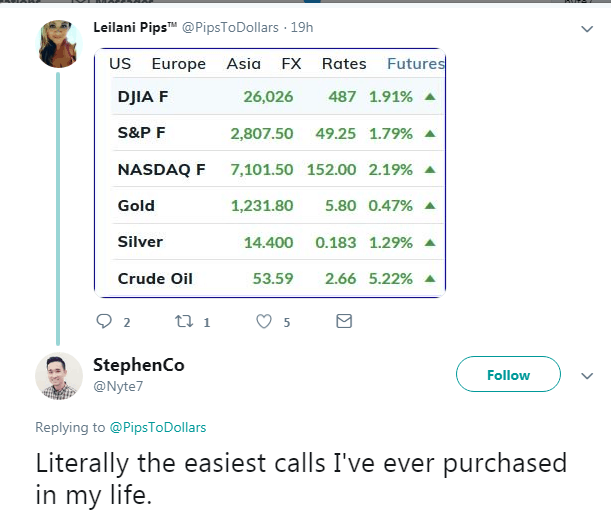 I suspect this chap hasn't been within 500 yards of a bear market in his life. He speaks of his "yacht buy button" because of his SPY calls................baby. Let's check in with the easiest trade ever, shall we? I suspect the permabulls that have been trained over the past nine years will all share a similar fate in the end.